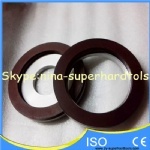 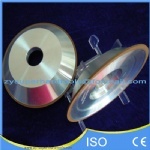 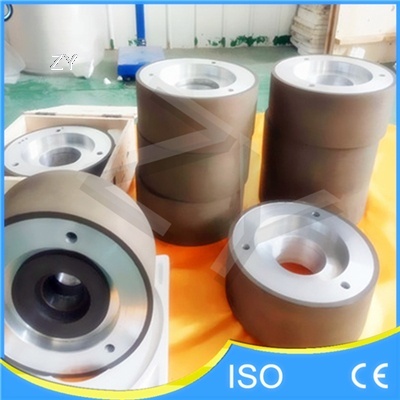 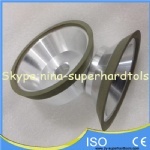 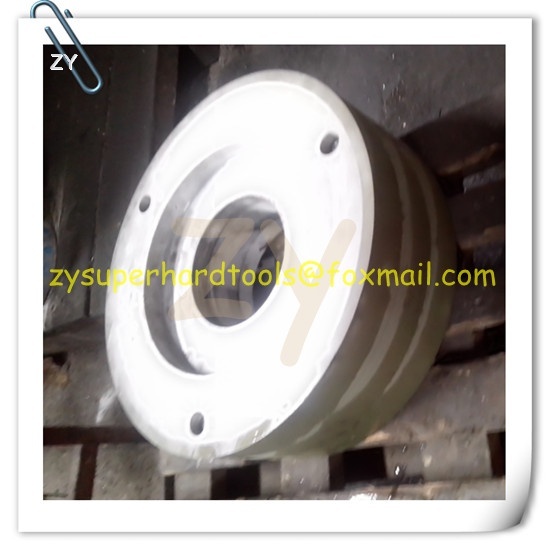 Resin bond diamond cylindrical grinding wheels are used for coarse(rough) grinding,semi-finish grinding,fine grinding of hard alloy bars. 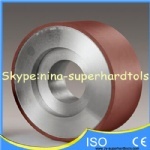 1).Please do not damage the wheel surface by excessive infeed. 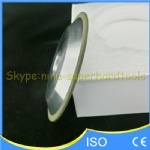 2).Please check the runout of the wheel during initial set up; it should bewithin 0.01mm. 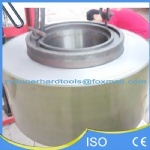 3).Peripheral speed / Nonferrous: 25m / sec / Ferrous: 30m / sec. 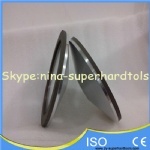 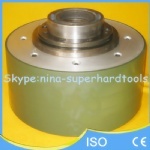 4).Most grinding problems are solved by adjusting the complementary abrasive and guide. 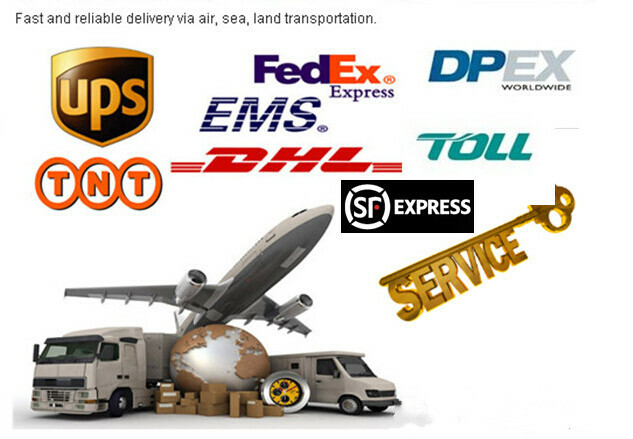 7.Transport way:International express such as SF,UPS,TNT,DHL,Fedex,DPex,EMS etc.